Award winning engine in class for performance and weight5 Year warranty for UK customers subject to service conditions. We have bought in bulk to bring you this amazing price! Uk mainland delivery only £12.00 Call for quote for other areas. 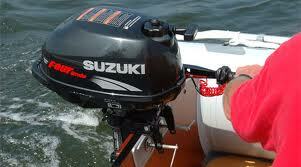 All New Engines, 5 Year Suzuki Warranty. 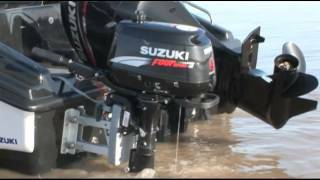 Email for quotes on engines from DF40 to DF300. Fast profesional service.